Company Name: McHEnry Limousine Service, Inc.
About the Seller / Company: We have been serving Northeast Illinois and Southwest Wisconsin for almost forty years. Seller Comments: One of a kind Challenger stretch. The perfect combination of class and sass. Not overdone with silly doors and gaudy interior. 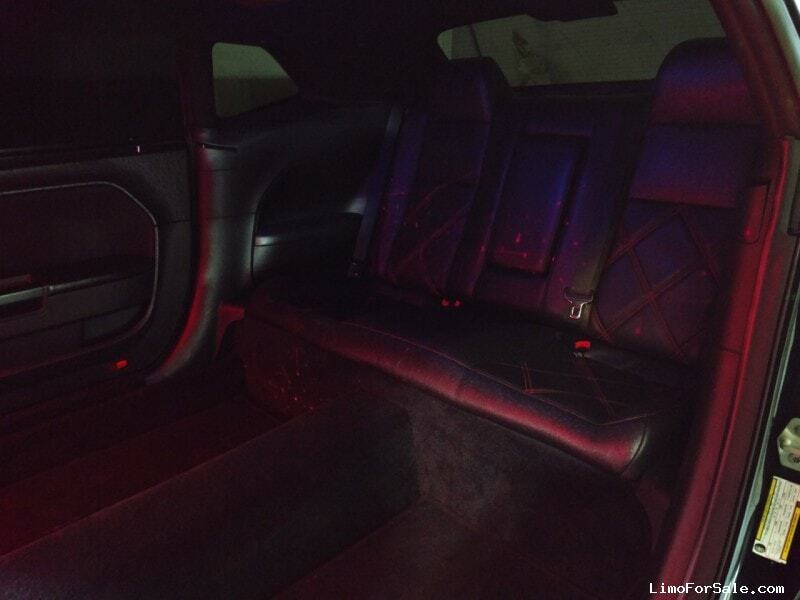 This car was custom built by Tiffany Coach with Ostrich Leather seating, 2 TV moniters which only appear when turned on, upgraded stereo system, fiber optic lighting, laser lights, upgraded suspension and brakes. This car was built with weddings in mind. 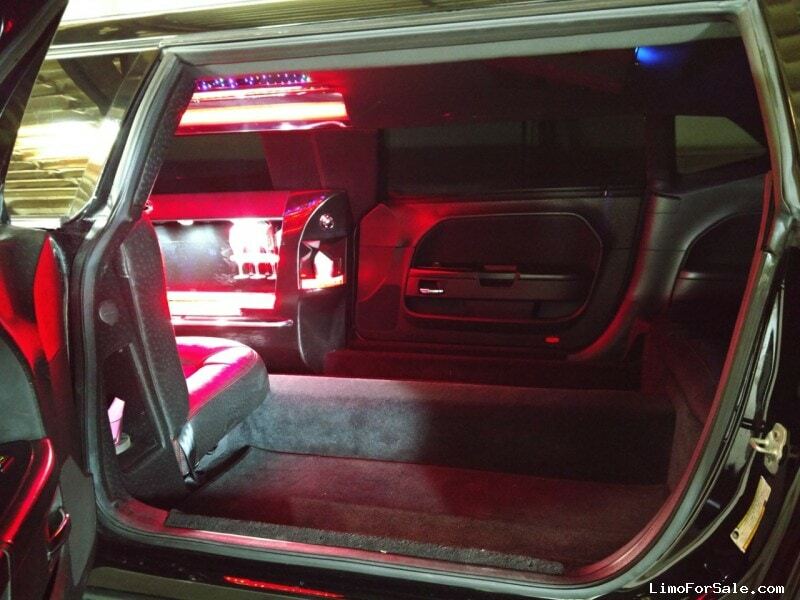 The entry is larger than any limo besides a van or bus. Your bride and groom sit like royalty in their own space with enough room for her dress to flow without being trampled by others in the car. This car has been garaged since day one and regurly maintained. You will not be disappointed.